HOW WOULD YOU RESTORE AND STRENGTHEN MEN’S SOCIAL CONNECTIONS ? 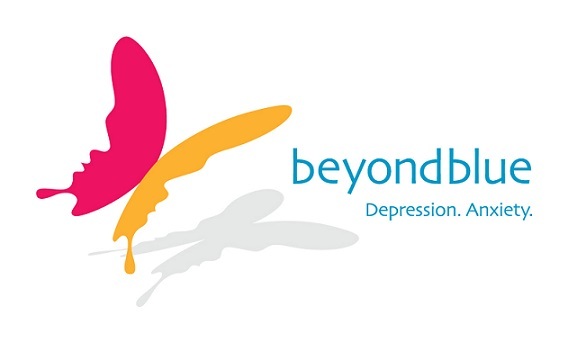 The Movember Foundation and beyondblue are proud to challenge the creative and forward thinking people of Australia, Canada, and the United Kingdom to propose innovative, outside the box concepts that could lead to gamechanging products or services and increase levels of social connections and feelings of belongingness for men. Social connections refer to any or all relationships that a man has, it could be a friend, family member, partner, colleague, etc. When we talk about improving social connections, we refer primarily to quality but also the quantity, of those connections. Using funds raised through the 2014 Movember campaign and from beyondblue through past Movember donations, AUD $5.6m is being invested over the next 2.5 years to support a multi-phased innovation program across three countries (Australia, Canada and the United Kingdom) that looks to move ideas from inspiration to testing to expansion (nationally or internationally). People who are satisfied with their relationships and social connections are more likely to experience good mental health and wellbeing in general. A reduction in the quality of social connections can significantly impact on the health of men leading to social isolation and loneliness which have been identified as risk factors for suicide, depression and anxiety. Many men do not have good social connections. Forming strong, lasting and meaningful relationships - needed when things get tough - can be especially challenging, particularly in cultures where emotional openness and vulnerability are seen as a weakness, are discouraged, and are often conditioned out of boys during childhood. This makes it difficult to talk about and navigate through significant life events like relationship changes, workplace transitions - including unemployment - or a fatherhood journey. Project ideas should provide new solutions or fresh approaches to generating, prototyping/testing and scaling initiatives that have potential to restore and strengthen the social connections of men. Projects need to be grounded in the real world, be developed from the male perspective and must be co-developed with men. A question and answer forum is being utilised in support of this funding opportunity. Questions can be posted in an open channel accessible at Movember Foundation Q&A Forum. If you wish to receive updates in relation to this call, please register an account by signing in / signing up, following the instructions below. Step 1) Sign in (if you have an existing account with FluidReview) or sign up by clicking the preferred option on the right of this page. Step 3) Create a New Submission - Please ensure that the person who creates the submission is the "Primary Contact Person" named on the applicaton. Additional members may be added to the application. Step 4) You may then complete the Inspiration Statement section of the application. A help file including the research and background papers are available from the Resources tab above right. If you would like to submit more than one application, click "Create Another Submission" from the right panel after logging in. We recommend using Google Chrome as your browser to access this website if your organization allows you to do so. You will have faster response times than using Internet Explorer or Mozilla Firefox.